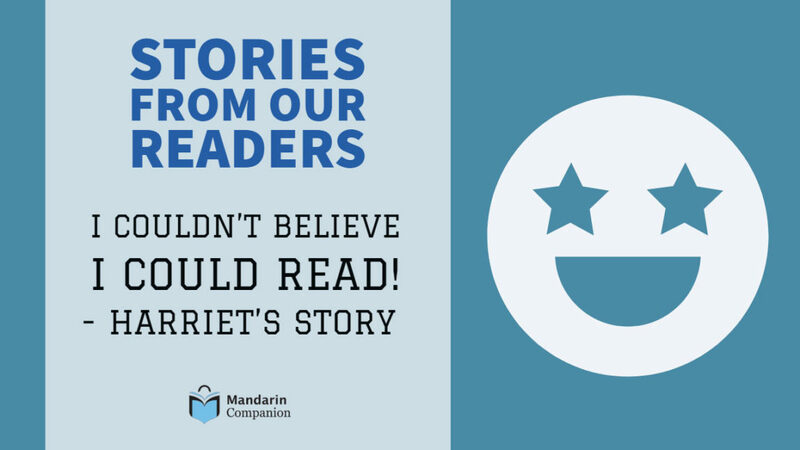 The second installment of Stories form our Readers highlighting the experiences of learners like you on their quest to learn Chinese. If you would like to share your story, please reach out to us! I would have never imagined that one day I would learn Chinese. My family is bilingual, my husband is from Spain and I speak Spanish and French, but Chinese was never on our radar. It started a few years back; the school my daughters attended ​had been teaching Chinese to the children for a year or two, and decided to start up a Chinese class for families. We sang songs in Chinese, learned animals, colors, and it was such a special experience for us to learn together as a family. Unfortunately, a while later the classes stopped. Being the sort of person I am, I talked to the head teacher to see if we could find a way to carry on the classes, but to no avail. Soon thereafter, the ​head teacher was contacted about a ​basic level Chinese language and culture class​ for non-Mandarin speaking Primary school teachers. The school didn’t have available staff so ​he offered me the the opportunity to ​go to the course, and then teach ​Chinese in the school! I began teaching 5 to 7 year-old students, but it was amazing to think I was teaching something I was learning as well! It gave me the chance to really reinforce my basic vocabulary of colors, animals, and songs. 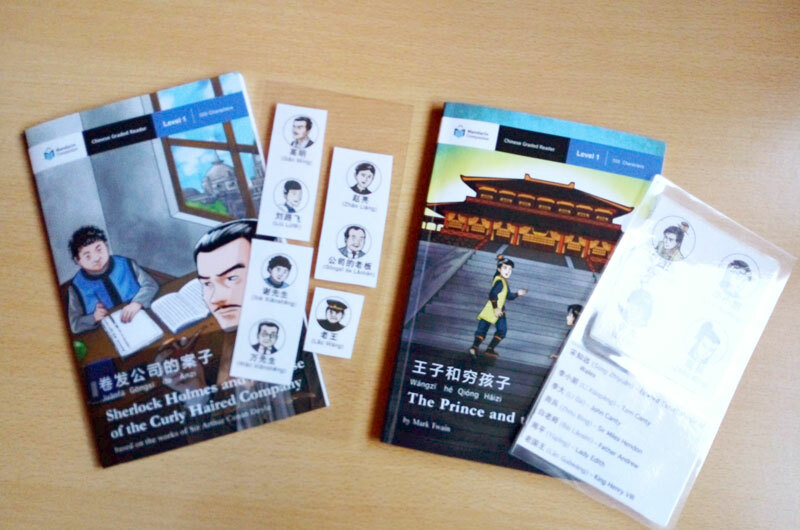 There were two Chinese teacher​s at the school and it was due to their amazing support that I was able to do it. I had lessons with them where they would teach me Chinese and I would help them with their teaching. It was a real sharing of knowledge. The following summer, I had the chance to go to Shanghai for a training course. I had been studying Chinese for a year and a half and I had the basics down. It was hard to leave my daughters behind, but it was an amazing opportunity to learn in the country and experience the culture, food, and language for myself! Just being able to use Chinese on a day to day basis was an amazing experience. I was buying fruit at shops, ordering food at restaurants, and even when I would go out for a run in the mornings, I could say to someone “It’s really hot!” and they would understand me! When you’re learning a language and you’re not in the country, it’s great but you’re learning from a textbook, but going to the country makes it very real. It’s an experience I’ll never forget, to be understood by a real non-teacher native Chinese person. Her first visit to China. From the time I began teaching, I had started learning Chinese characters. 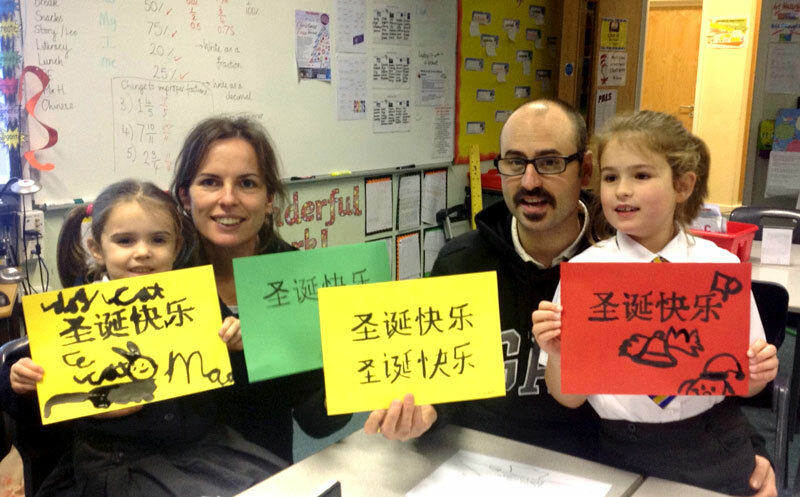 We found that the Chinese teacher​s ​were initially unsure about teaching the young children Chinese characters but we used it as part of the whole learning experience. We got them drawing characters on water paper which we frequently used in our lessons. By writing very basic characters with the children, it helped me to build my confidence to learn. The most challenge transition was moving from the HSK 2 level to HSK 3. The pinyin was gone and I had to knuckle down and learn how to read the characters. I was getting to a point where I was almost ready to give up because learning the characters was just so hard. I had spent countless hours learning the HSK 1 and 2 characters but I didn’t know what to do with all of this knowledge of the simple individual characters. I wanted to find something I could read that wasn’t in a textbook. The textbook stuff, although it’s important, it’s not really interesting. It’s not fun to read a conversation about somebody having difficult homework and the mum tells off the child. It may be conversations but it’s not a book. As I was looking online for something about HSK practice conversation, I stumbled upon Mandarin Companion. I started reading about graded readers and I thought “this is exactly what I need!” It was an amazing moment, it really was! The day I finished my first book, oh my goodness, I was running around the house! I ran to my daughters because they kept asking me if I had finished it, and when I did I was running around yelling “I finished it! I finished a book in Chinese!” It was a fairly crazy moment in our house! Actual footage from when Harriet finished her first book. Sometimes when I read at home, my youngest daughter hangs over my shoulder and picks out characters that she knows. I think it’s made my daughters a lot more confident to learn Chinese when they see their 45 year-old mum reading in Chinese. It proves to them, yes, you can learn characters, you’ve just got to keep working and keep learning. I’m not studying so I can get a job or go off to study at University, but just for my own love of languages and a challenge for myself. 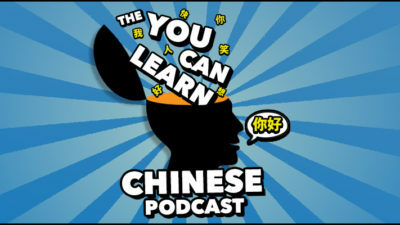 To combat my midlife crisis, I just keep learning Chinese! My favorite story was “The Sixty Year Dream” and I created my own bookmarks to help me remember the character names. I photocopied the pictures of the characters at the front of the books, cut them into strips, and laminated it to create my own book marks. It helped me so that I didn’t need to keep flipping to the front of the book. Names can be so confusing in Chinese. Sometimes you don’t know what a word is and it doesn’t make sense, then after a while you realize you’ve been trying to make sense of a name. I also found it very useful in the books that character names were made up of commonly used Chinese characters which helped to reinforce those characters. Sometimes I would learn something in a lesson but I wasn’t able to fully grasp it. Later when I was reading one of the Mandarin Companion stories, I was would see it used in sentences in various ways and think “Ah! That’s how it’s used!” This happened frequently with grammatical structures. Most of the examples in textbooks were not as helpful because they are staged conversations. But if you actually see the pattern used in the flow of a story, you think “that makes sense now!” This happened when I learned the word 想. I didn’t fully grasp how it was used, but after seeing it in multiple contexts in the story, it finally made sense and I learned how to use it! This also happened with tenses, using negatives, comparisons with “比” and so on. It’s been incredibly useful to reinforce things I’ve learned and make it real. 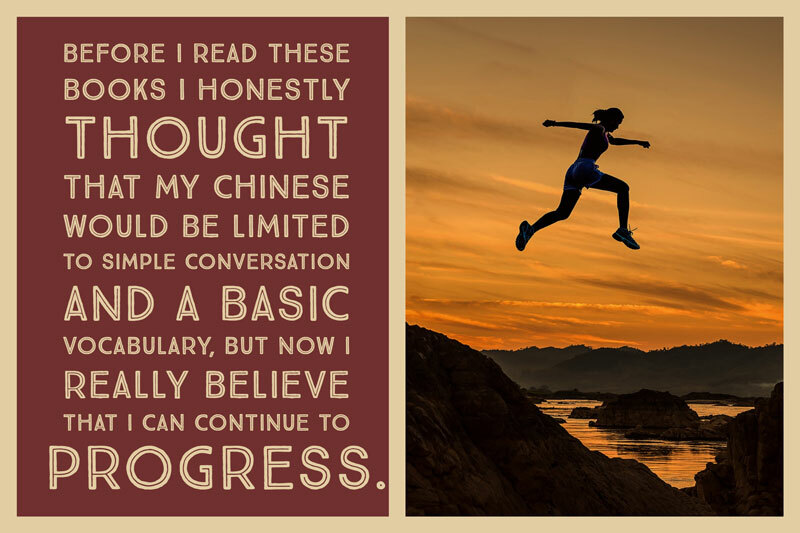 Before I read these books I honestly thought that my Chinese would be limited to simple conversation and a basic vocabulary, but now I really believe that I can continue to progress. My vocabulary and grammar has dramatically improved which has had a huge impact on my listening and spoken Mandarin. I feel so much more confident to keep learning and keep using my Mandarin. 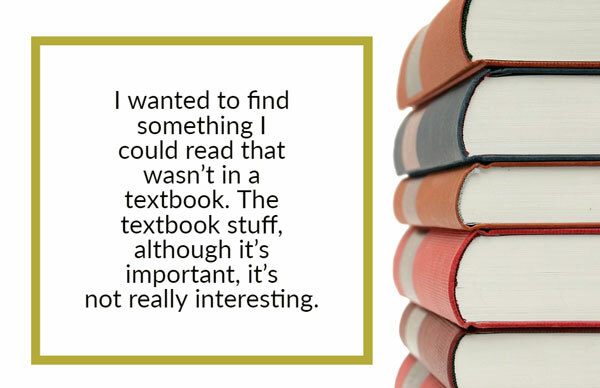 It has helped with every aspect of learning! To be able to read a book with no pinyin and understand it has just been one of the most inspiring things I’ve ever come across. 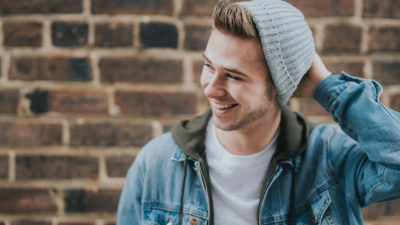 There are loads of people out there saying, “OMG, I’m trying to learn Chinese and it’s really hard!” but reading suddenly made everything make sense and joined everything together. 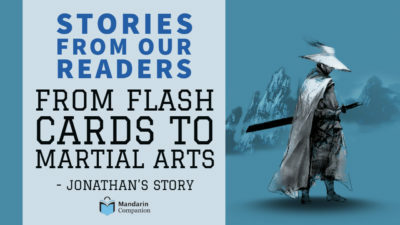 That is where the Mandarin Companion books have just been amazing and I am so appreciative of how they have positively influenced my Chinese. I feel like I’ve been paid to say this but I’m not! It’s massively impacted my motivation to keep learning and inspired me to move on to the next level. Harriet Simpson is a 45 year-old wife and mother of two young girls, 11 and 9, residing in Blackpool, England. 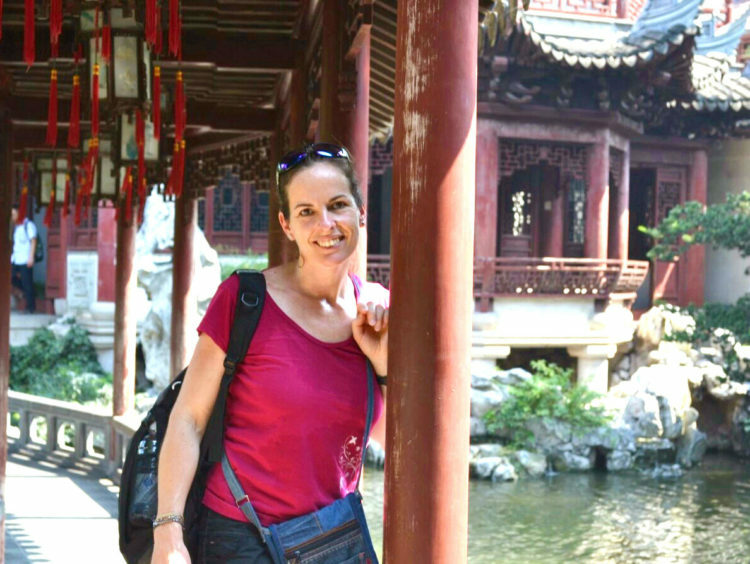 She works as a Speech and Language Therapist in a primary school and enjoys playing the clarinet and the piano. 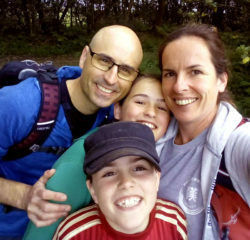 She and her family are a self described “outdoors” family, preferring to play old fashioned games such as Scrabble and frequently eschew screen time.